No matter how old you are, Halloween has to be hands down one of the most fun times of the year. 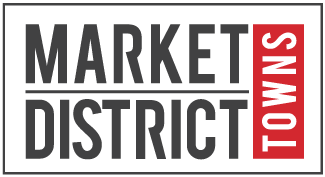 In and around Market District’s west Pickering neighbourhood, there are some great events for both kids and grown ups that can make this Halloween one of your spookiest, most memorable ever! 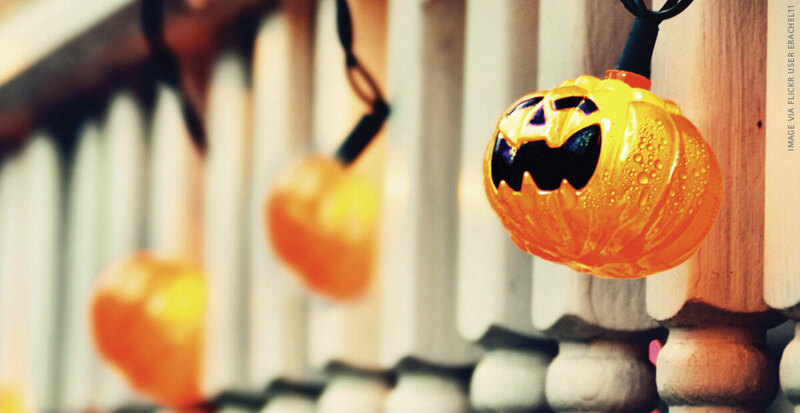 Here is a quick roundup of some of the great Halloween events happening this year! The Pickering Public Library is hosting a family-friendly Halloween party that will include a costume parade through the library followed by crafts, games and other activities. This event is both spooky and educational. Join the wildlife experts at Claremont Field Centre to learn about the lives of local nocturnal animals in a beautiful natural setting. Feel free to come dressed up in a creepy costume of your choosing. Your little ones will love this engaging Halloween puppet show, followed by an opportunity to make something fun to take home after the event. This Halloween themed wildlife talk is aimed at an adult audience. Enjoy delicious appetizers as you learn about the many ways that animals associate with death. Learn about the world’s deadliest organisms, how animals can use death to their advantage, meet a spooky animal visitor and more. Also at Toronto Zoo Bump in the Night is an opportunity to learn about the nocturnal creatures of the Toronto Zoo. The highlight of the evening is a moonlit hike and a chance to “communicate” with the Arctic wolves that call the Toronto Zoo home.